Recently I went on a short course at West Dean College in West Sussex. 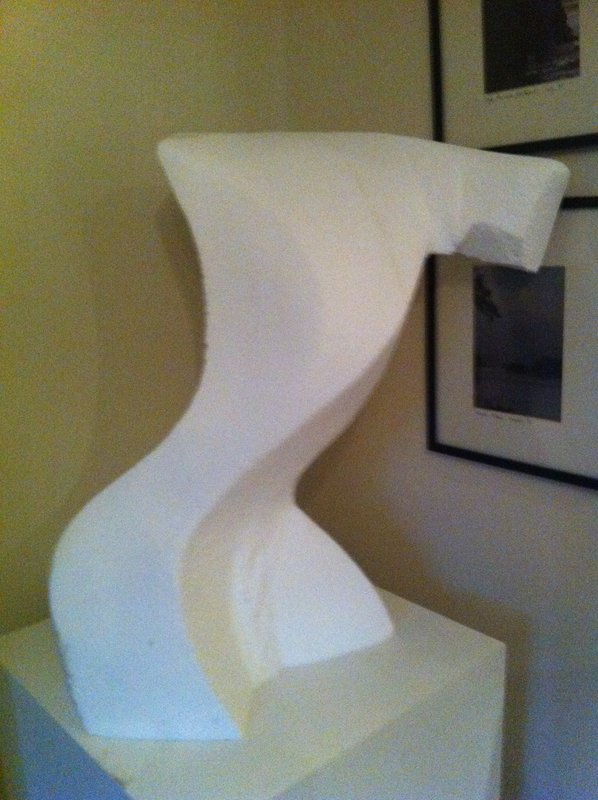 It was all about how to make large scale sculpture using polystyrene as a base – perfect for me as I have been working on a number of new works with the aim of going large. It was a hugely inspirational place and the tutor John Blakeley excellent and well experienced in this area having spent much of his career working in the film industry. I was able to work up ‘Danseur’ a new sculpture with origins in my ‘Iron Man’ piece but where I have sought to enhance the lines. The photo on the right shows the work before the Crystacal plaster was added. 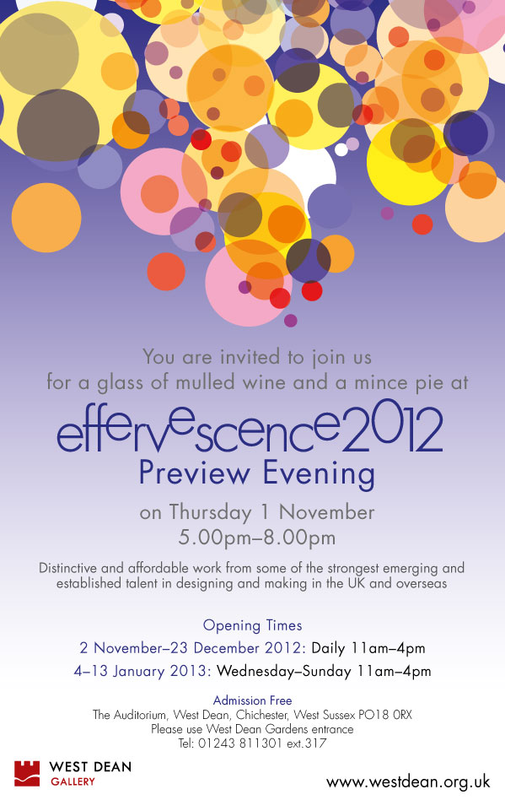 Anyway – I was incredibly honoured by Dr Sharon-Michi Kusunoki of West Dean who seeing my work wanted to include it in her Show ‘Effervescence’ – on until Jan 2013. This entry was posted in abstract sculpture, art exhibition, figurative sculpture, gary scott blog, sculpture blog, Uncategorized and tagged art exhibition, gary scott, gary scott blog, gary scott sculptor, gary scott sculpture, sculpture blog, sculpture exhibition. Bookmark the permalink. Loved the movement you managed to capture in your sculpture. Really hope your exhibition goes well!